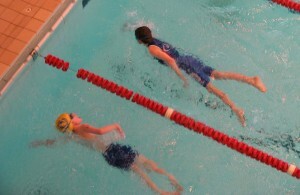 An established junior and adult aquathlon in a great setting, utilising Haltwhistle Leisure Centre's heated outdoor swimming pool, and adjacent school fields. Suitable for race categories TSS through to Youth and Adult. 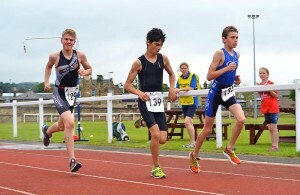 Entries for para-triathletes welcomed.